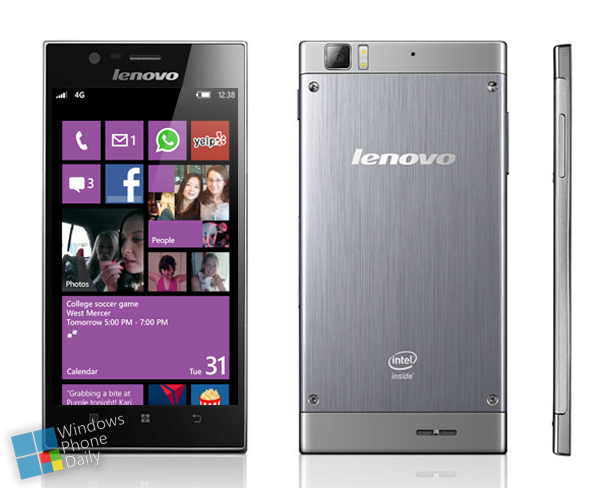 President of Lenovo’s Mobile Division, Lui Jun, recently spoke to Mobile Geeks, where he has confirmed that Lenovo will release a Windows Phone 8.1 device sooner than later but before the end of 2014. Earlier reports indicated that a summer launch was possible, which no longer seems to be the case due to delays. 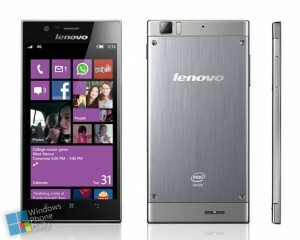 Check out an image of what the device might look like below from Windows Phone Daily.